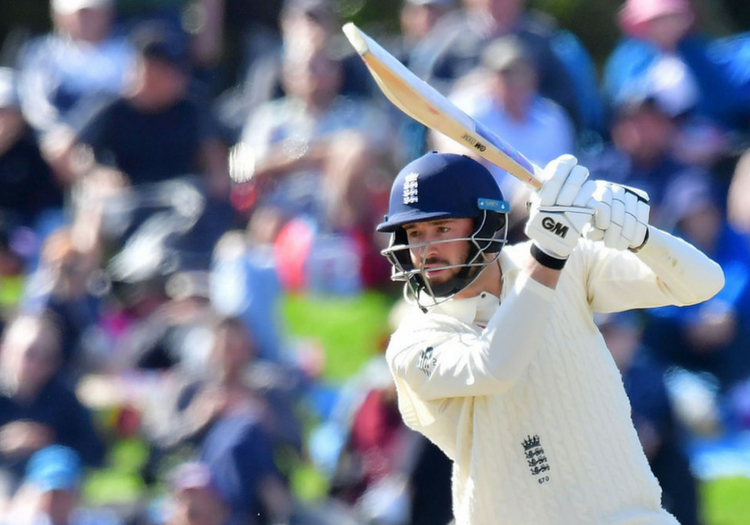 James Vince has been named in the England squad for the fourth Test against India. The Hampshire batsman has been in fine form for his county after being dropped from the national setup after a disappointing winter and comes in for Jamie Porter, who will play for Essex in the next round of County Championship matches. Jonny Bairstow is included in the squad despite fracturing the middle finger on his left hand in the third Test defeat at Trent Bridge, while the rest of the 14-man party is unchanged. National Selector Ed Smith said: "The selection panel felt this was the right time to reintroduce James Vince to the Test squad. James will provide cover in case Jonny Bairstow’s fractured finger prevents him playing in the fourth Test match. "James returns to the England setup in confident form and scoring runs. He has been in excellent form for Hampshire in the Specsavers County Championship, with 847 runs at 56.46, including 74 and 147 this week - runs that shaped Hampshire’s win against Nottinghamshire. James' match-winning runs also helped Hampshire to win the Royal London Cup earlier this summer.